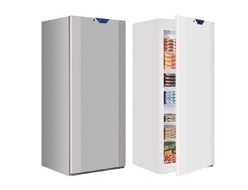 Storing your produce has never been easy than with the great range of solid door freezer units by FridgeSmart. 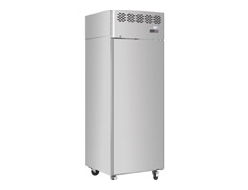 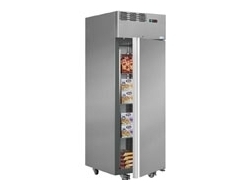 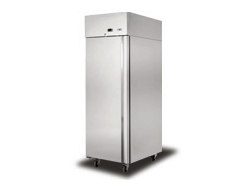 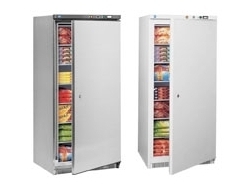 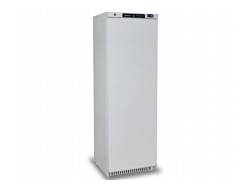 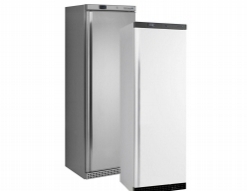 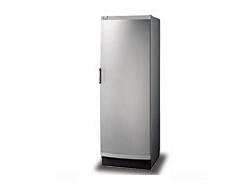 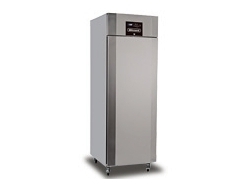 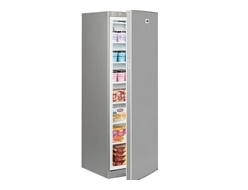 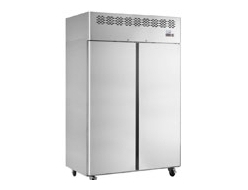 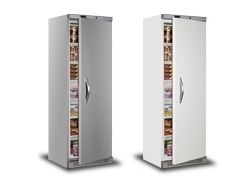 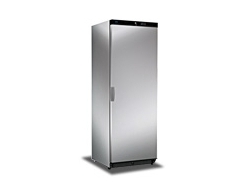 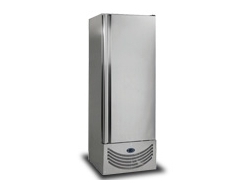 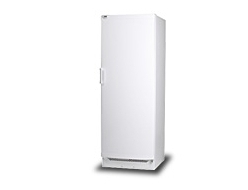 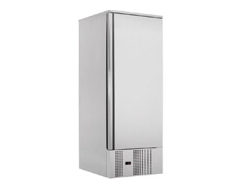 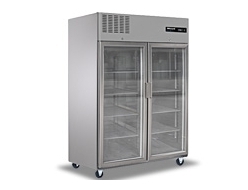 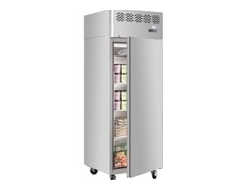 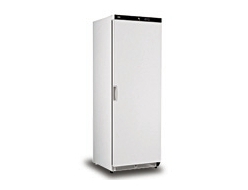 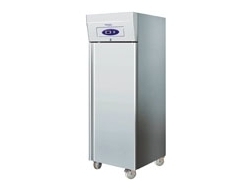 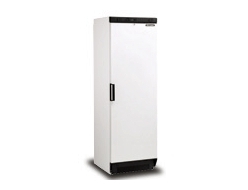 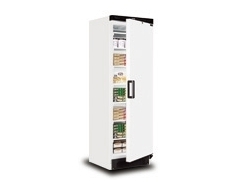 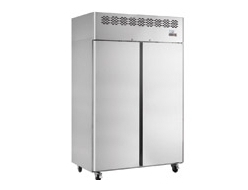 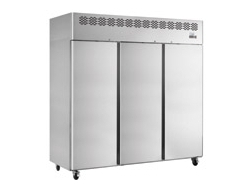 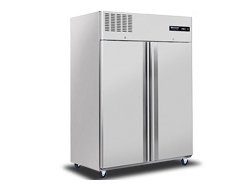 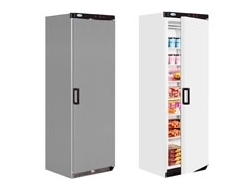 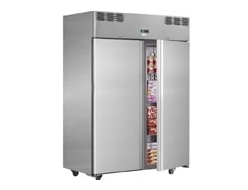 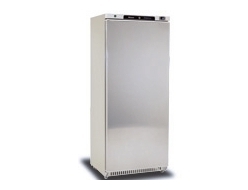 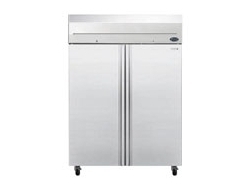 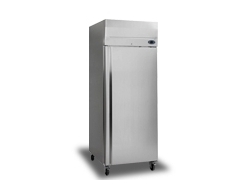 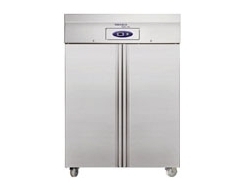 Whether you're a restaurant, cafe ,canteen or deli, we have a solid door freezer at a size and price to suit you. 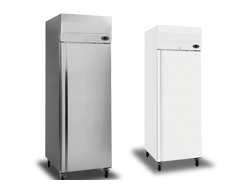 Available in white or stainless steel finish, we have only the best units from Interlevin and Tefcold.